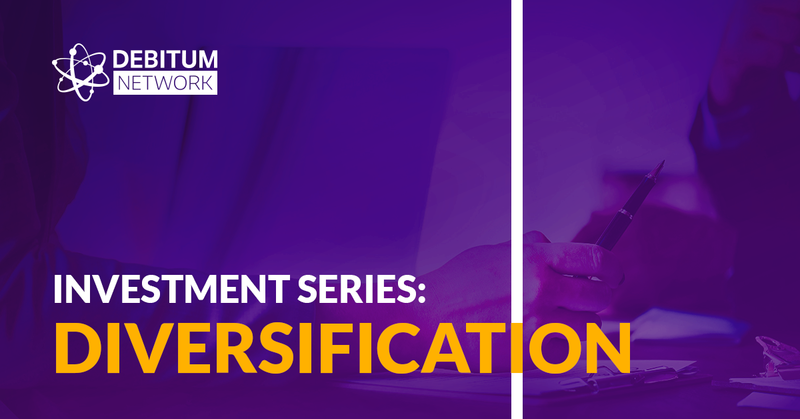 Diversification in investments is a method to reduce risk by distributing your funds among different financial instruments, industries, categories, and investment timeframes. Investors similarly use it to maximize returns on various investments that tend to perform differently at different market trends. It may not completely rule out risk, but surely reduce it significantly and enable you to achieve long term investment goals. If you own securities or commodities or any other financial instruments of the same kind, imagine what happens when the market turns around in that specific industry. More often than not, all of the securities in that field begin falling. Which means, all your investment portfolio is going down. Fund managers tend to mix up their portfolio with securities from different market segments: airlines, banks, high-tech, medicine, services, some commodities and etc. A single event that may impact negatively one specific sector, will highly unlikely impact all of the sectors of the global economy. It is prudent to comprise your portfolio of instruments that do not correlate much so that when one segment of the market is affected, it would not impact the bulk part of your portfolio. Diversifying among asset classes is another way to make your investment strategy as efficient as possible. Government bonds will surely perform differently than stocks and what affects one group may not affect the other. Bonds and equities tend to move in different directions, so if your basket of equities is falling, your basket of bonds will likely rise. When it comes to investing, the first thing that would come to people minds are stocks, bonds, commodities. Some would add currencies, maybe real estate or physical methods. Few would think about investing money in loans for small businesses. A new era of fintech and the blockchain opened new markets for investment. Regulation requirements and interest of commercial banks in big businesses left small businesses largely underfinanced. This created a new market for alternative lending. Businesses and individuals around the world can now finance SMEs globally. This has become a new stream of investments for any prospective and savvy investor to consider and an alternative way to diversify your investment portfolio. P2P lending platforms similar to Debitum Network are on the rise. Among them: Funding Circle, Mintos, Twino, Assetz Capital, Follow Finance, Ratesetter, Zopa, Upstart, Prosper Marketplace or Lending Club. 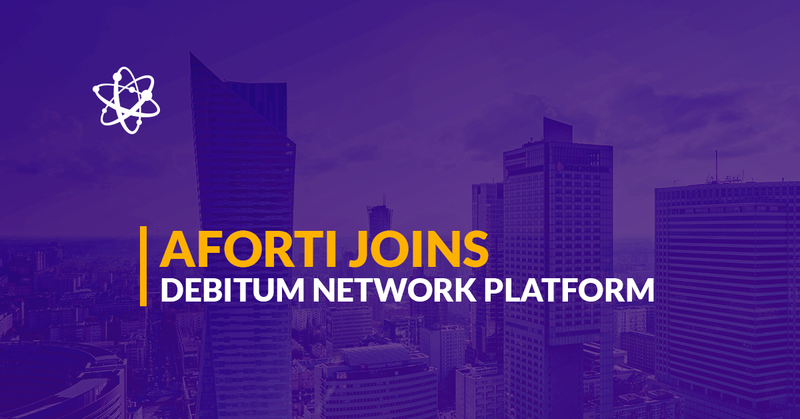 On the 3rd of September an innovative alternative finance platform Debitum Network 1.0 Abra launched. It connects small businesses and funding sources around the globe. Now, anyone can participate in supporting the growth and expansion of SMEs and earn attractive interest at the same time.